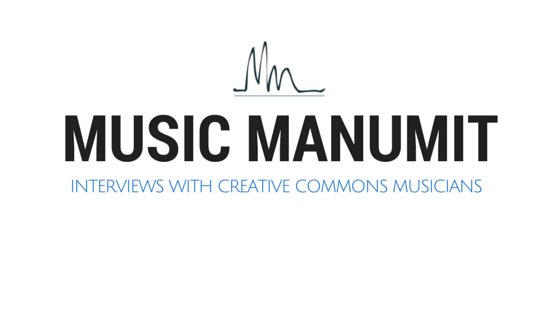 Our first episode of the Music Manumit Podcast. We recorded this over the Memorial day weekend. took us awhile to post it as we've been working out the process. We test the waters and discuss a few podcasts we like and compare notes. Tom takes the chance to plug his favorite music blog WFMU: Beware of the blog. (which he mistakenly calls Attack of the Blog). Scream artists. Crazy or cool? Blues and Jazz after 1960 is garbage, why is that? Last.fm groups - Do you use them and what has changed since last time Tom used them years ago. HTML5 means a lot of different things for playing audio/video on webpages, but the browsers still split when it comes to format. Oh Apple! And the website Music Machinery shows us that with just a little bit of python code you can add a swing feel to your favorite songs.